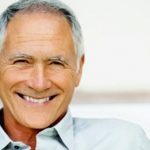 An off-white or slightly crooked smile can lead to confidence issues for some people. Fortunately, dental Lumineers provide an excellent alternative and a permanent cosmetic solution. 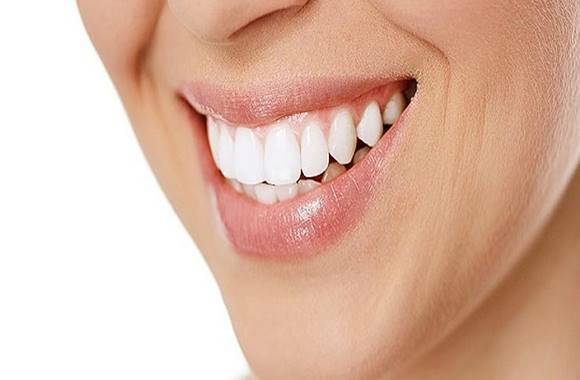 This treatment is highly recommended for dental patients looking to get a beautiful smile without the use of teeth whitening chemicals or procedures that require more time on the dental chair. A Lumineer is a type of ultra-thin porcelain veneer. It is made of special, strong and durable porcelain that is as thin as contact lenses. Just like veneers, Lumineers are bonded to the front of your teeth to help enhance your healthy, beautiful smile. However, they provide a less aggressive alternative to traditional veneers. They are bonded to each tooth without the need to shave down or reshape the tooth or even use anaesthesia. Dental Lumineers are specially made for each patient in a laboratory and are handcrafted for bespoke results. They offer a permanent cosmetic dental solution for stained or chipped teeth as well as slightly misaligned teeth. 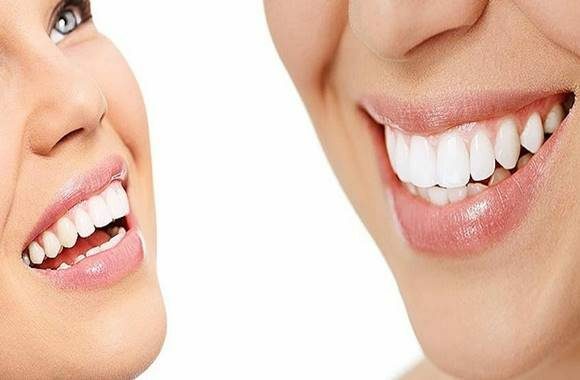 Related Article: Dental Veneers Malta: What Options Are Available? Dental Lumineers are a front-line development in cosmetic veneers. They are formulated from fine porcelain using an exciting veneer technology that has been designed to be ultrathin but still incredibly durable. The result is a 0.2 mm thick and translucent tooth cover that restores worn and damaged teeth without the need to remove your tooth’s enamel. The material used on Lumineers is designed to replicate the natural appearance of your tooth enamel perfectly. This makes it hard for people to notice that your teeth have been fitted with Lumineers. 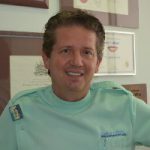 What Issues Can Be Addressed With Dental Lumineers? 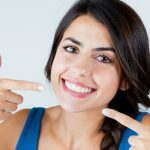 What are the Differences between Dental Veneers and Lumineers? Lumineers are digitally aimed to be ultra-thin, whereas veneers are thicker and stand at no less than 0.5 mm thick. Due to their thickness, veneers require a more aggressive removal of your healthy tooth structure, especially the enamel so that they do not make your teeth appear overly large. Due to the extensive preparation, this treatment often requires anaesthesia to ease sensitivity and pain. The procedure can be quite uncomfortable, and the discomfort may last for days. On the other hand, Lumineers are less invasive and do not require your tooth’s enamel to be scrapped off. They use a minimally aggressive technique that usually eliminates the need for anaesthesia. The process of receiving Lumineers is relatively more comfortable, faster and reversible. On average, the Lumineers procedure takes only two visits to the dentist, with the 2nd visit taking about 1 hour. During the first visit to the dentist, a bite impression and x-rays will be taken to determine the exact way your teeth fit together. Your dentist will also examine your teeth thoroughly to ensure that no signs of gum disease or tooth decay are present. After that, you and your dentist will choose the colour of the lumineer you require and the desired level of transparency. The bite impression will be sent to the laboratory to be custom crafted to suit your preferences. During the 2nd visit, the Lumineers will be bonded to your teeth. Once, adequately bonded, your dentist will proceed to polish them until they are completely smooth. One advantage of this smoothness is that staining agents and bacteria will not easily adhere to the surface of your Lumineers. How Should I Treat my Lumineers? As hard wearing as dental Lumineers are, they still need regular dental care. Lumineers are durable and quite easy to take care of. Just like your natural teeth, you must maintain a consistent oral hygiene regimen and regular dental checkups. Neglected Lumineers are just as bad as you not taking care of your natural teeth. 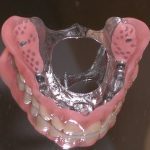 This can result in costly problems that may lead to painful procedures. Hence, make sure to floss and brush your teeth daily. However, you don’t have to worry about tailoring your diet for the Lumineers. Treating them like your natural teeth also means that you can chew gum and eat hard foods. And just like the real teeth, you are advised to minimise red wine, coffee and other foods that are known to cause staining. How many visits does it take to get Lumineers? Typically, it will take you only two visits to get your Lumineers installed. Lumineers are made from Cerinate porcelain that is known for its exceptional strength. When properly taken care of, dental Lumineers can last up to 20 years or more. Yes. One benefit of Lumineers is that they are completely reversible and you can remove them when you want to. 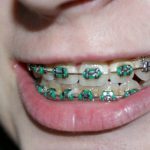 This is mainly because there is no grinding down of your tooth enamel, and in most cases, your natural teeth will still be intact. How long have dental Lumineers been available? Lumineers have been around for over 30 years now. In fact, most celebrities have had their Lumineers installed for a long time, but you wouldn’t tell since they are quite natural looking. 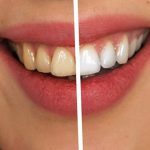 Lumineers are more expensive than traditional veneers because they are made from a special material and manufactured in a specialised laboratory. The cost of treatment varies from one patient to the other, depending on their needs and goals. The price starts from €525 per tooth.